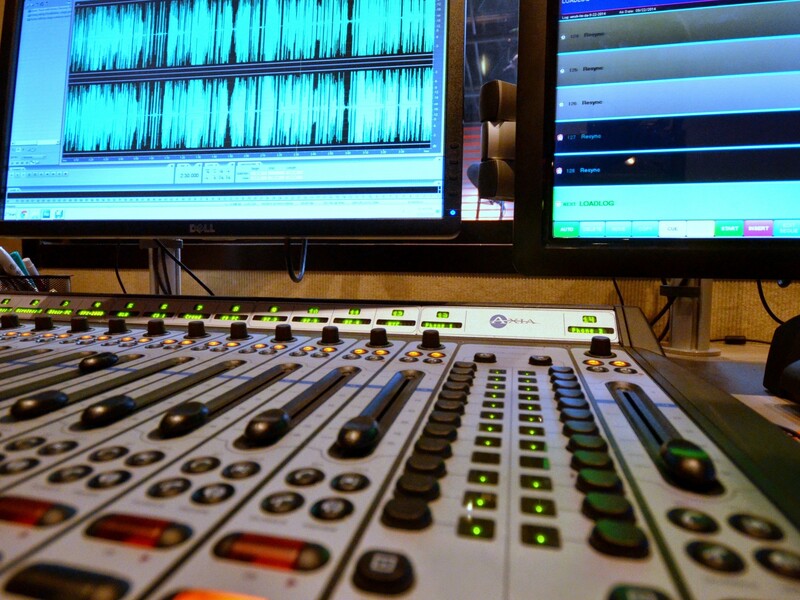 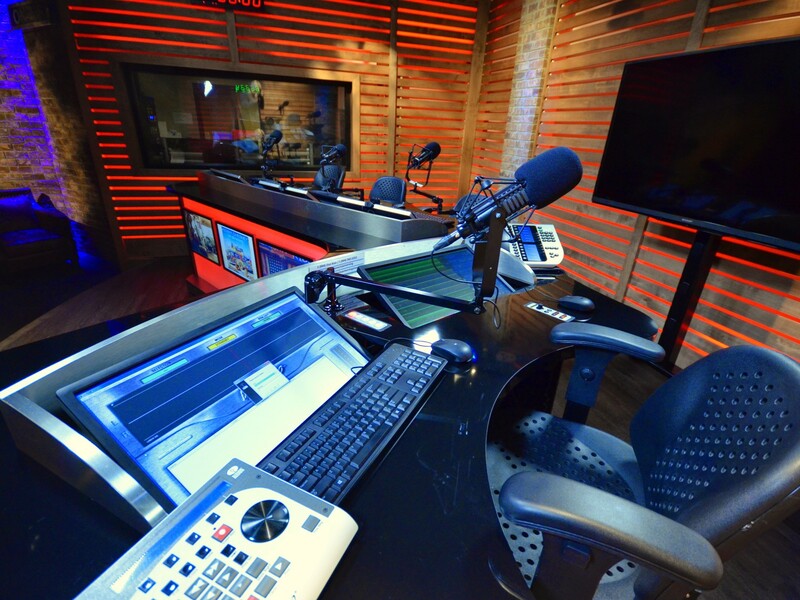 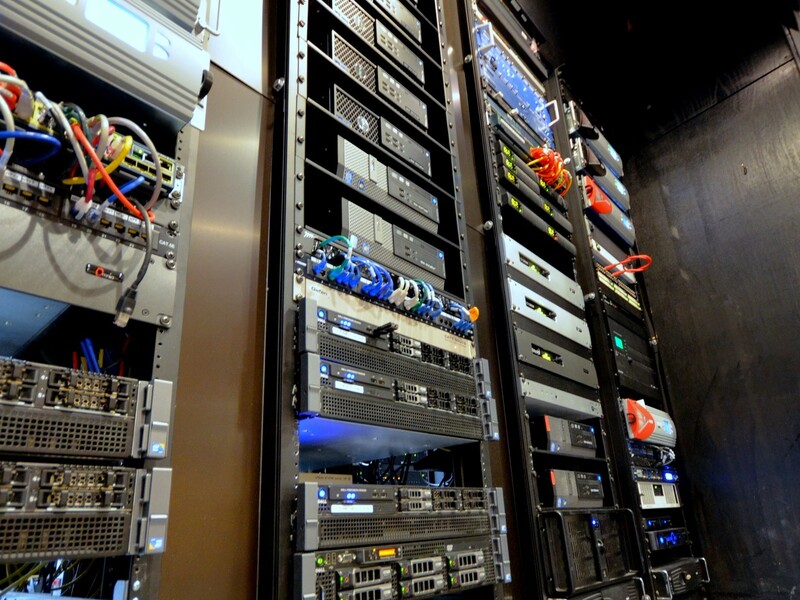 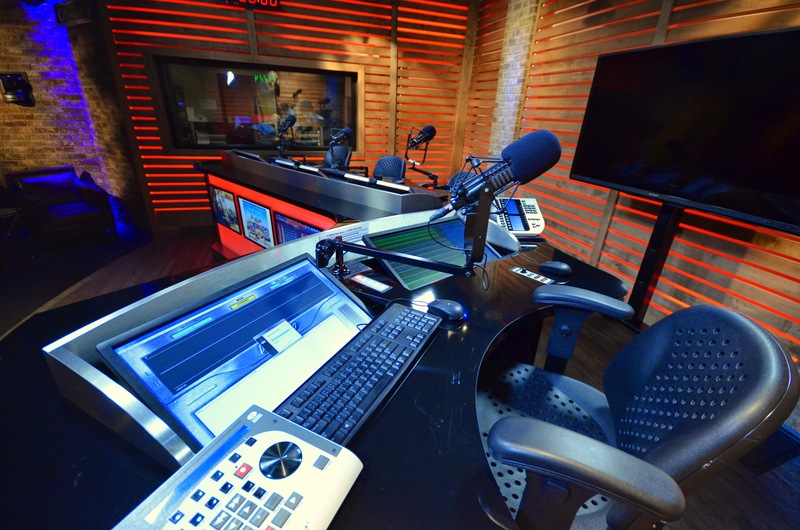 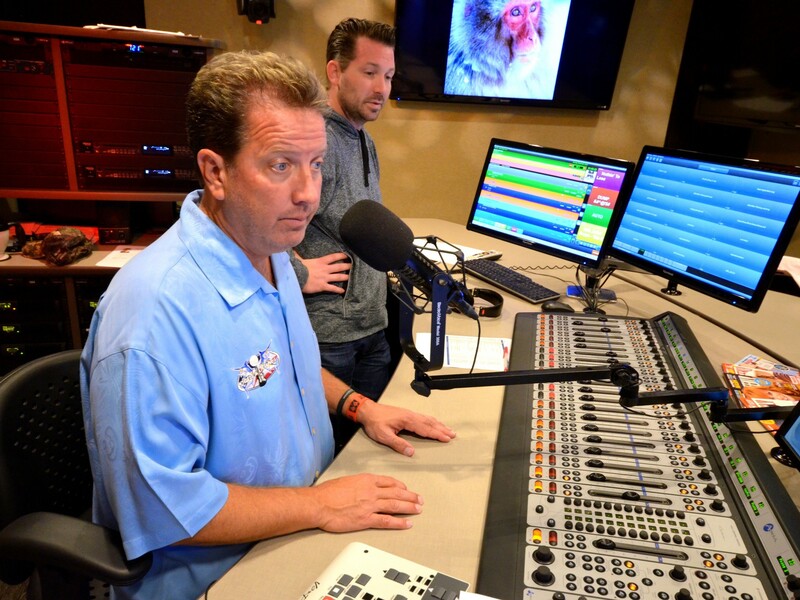 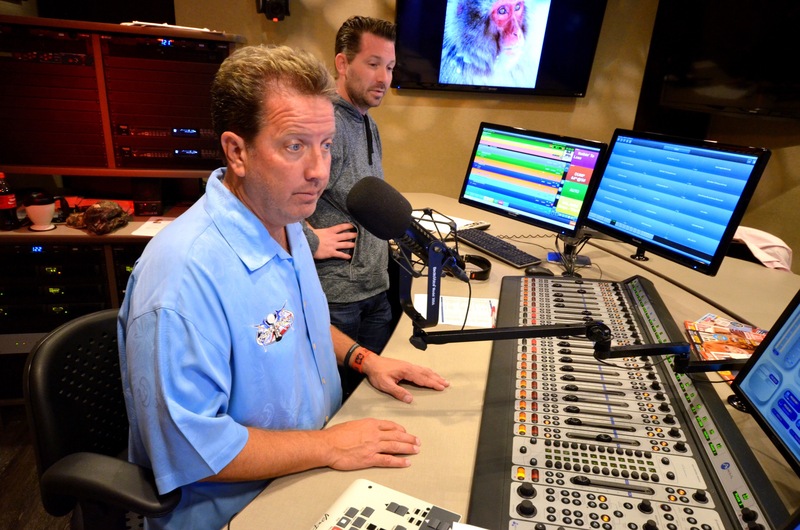 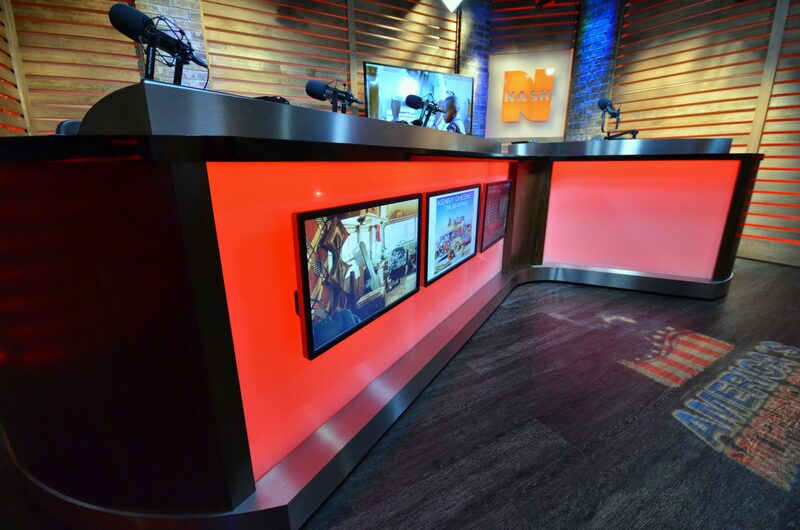 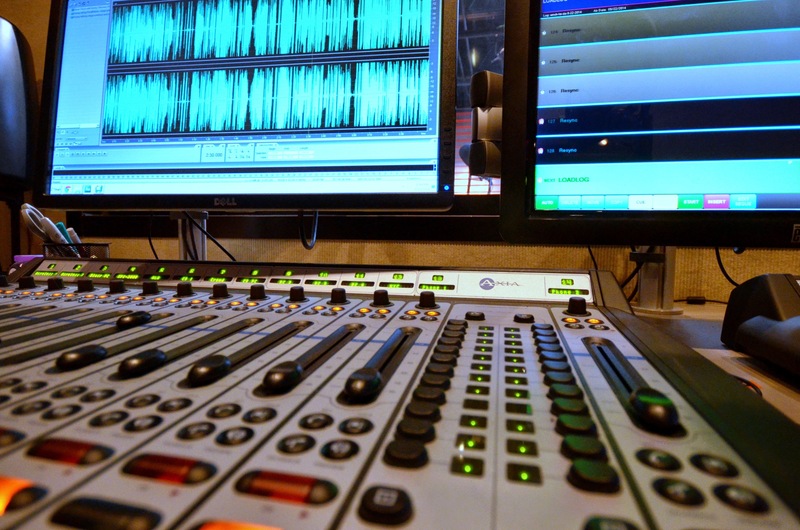 Turnkey design and project management from empty shell to finished on-air product. 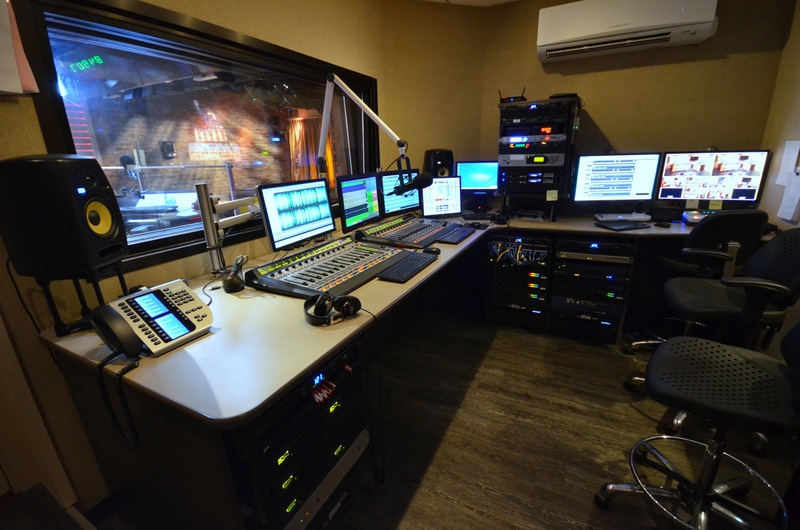 Coordinated with architect, landlord, station ownership, acoustical engineer, general contractor, sub-contractors, MEP's, equipment manufacturers, etc. 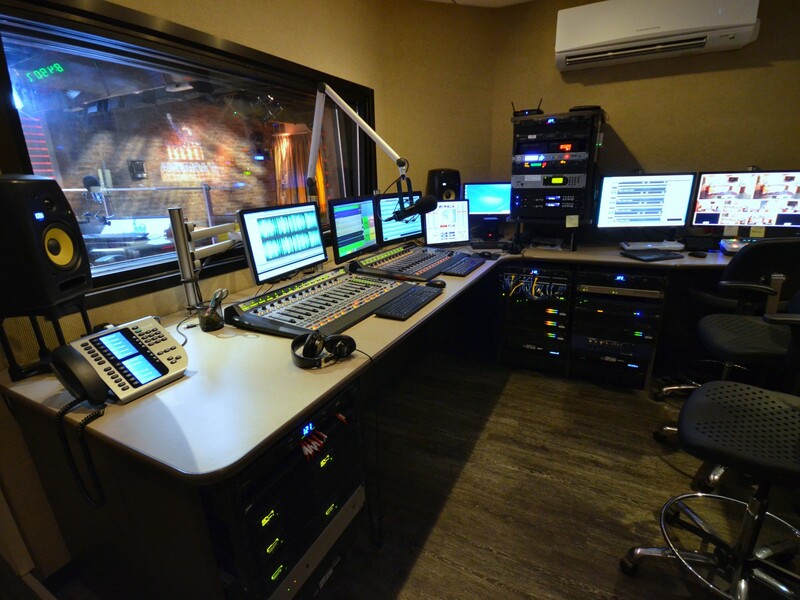 Studio Furniture design and layout, interior color scheme, lighting, visual radio lighting (in addition to regular lighting), acoustics, line of sight coordination, doors, floors, form & function, wiring conduits, camera locations, etc. 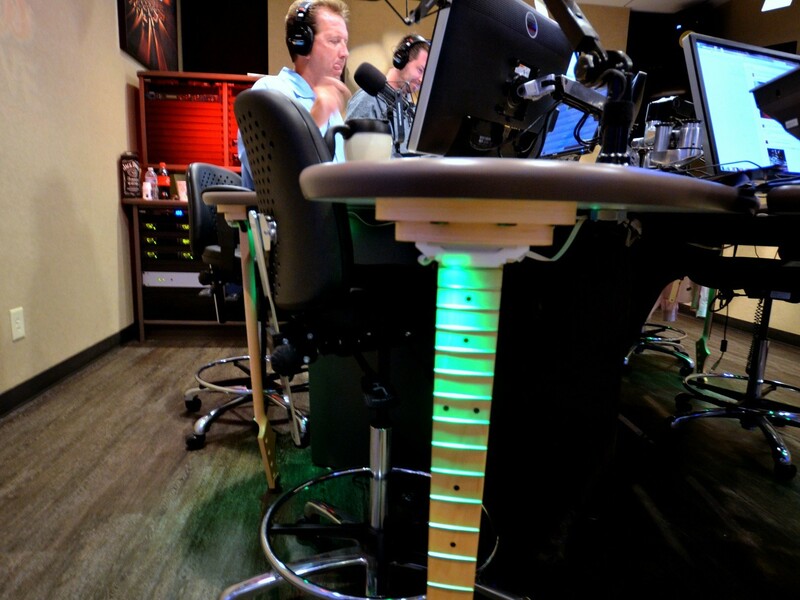 When you think about Nashville, the first thing that comes to mind is probably music—particularly country music. 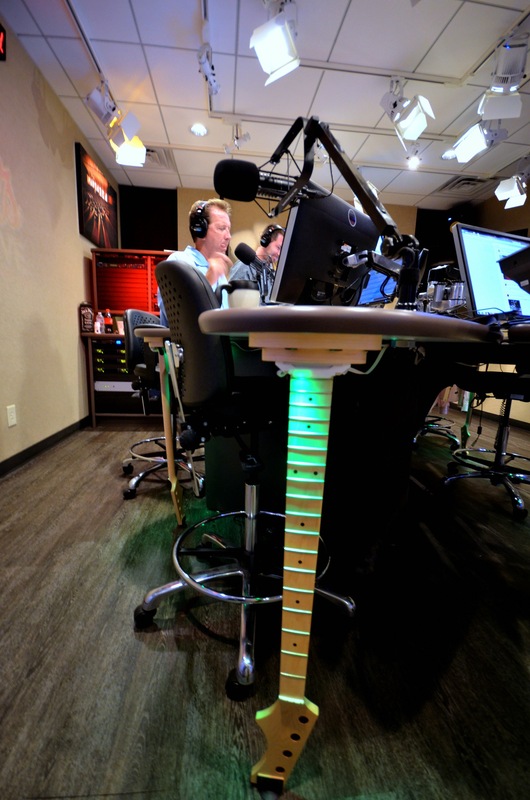 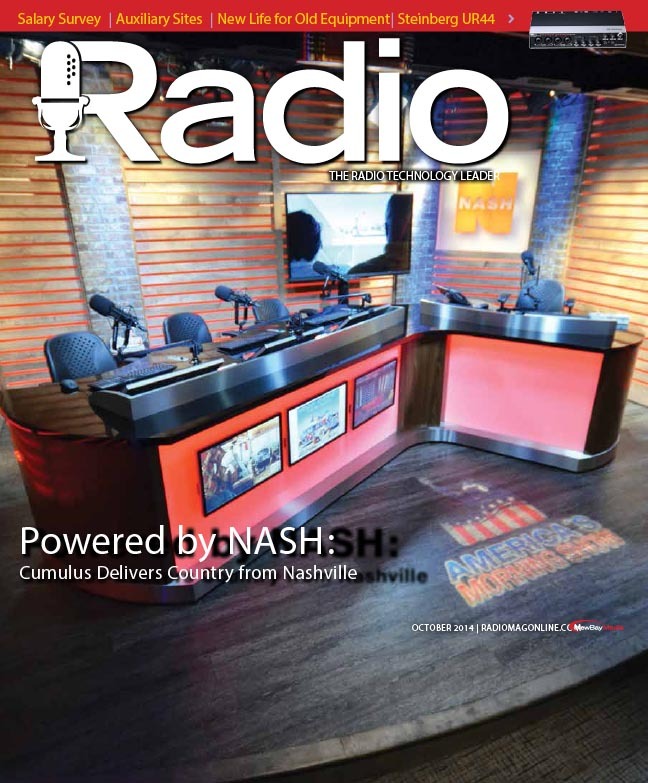 In 2013, Cumulus launched the NASH brand of country music lifestyle and entertainment programming with NASH FM 94.7 in New York City as the flagship station.